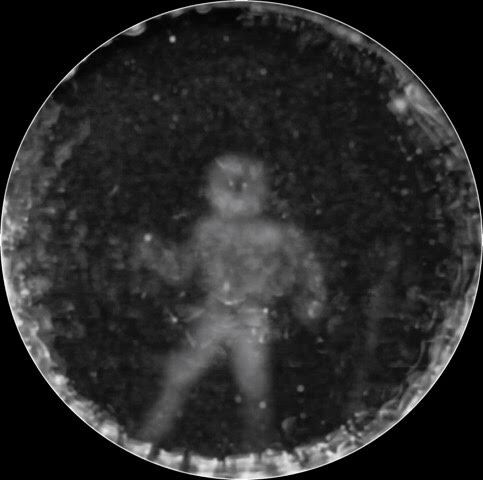 Researchers in the USA and UK and have made a significant breakthrough in imaging a submerged man from the echolocation beam transmitted by a dolphin. 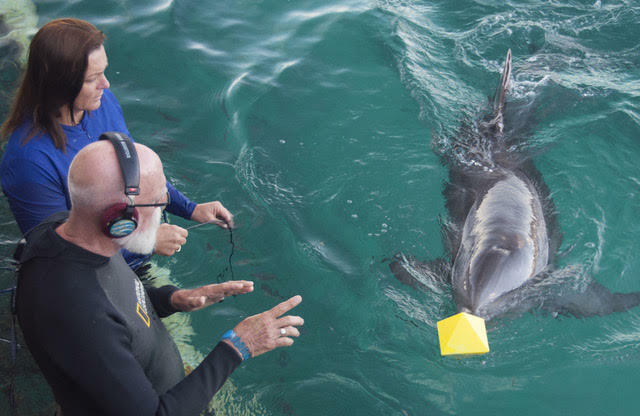 The prints are made with a unique multi-step process that records and isolates dolphin echolocation sounds on specific objects, creates two-dimensional images from those sounds, and uses photo analysis to extract three-dimensional data from the images. 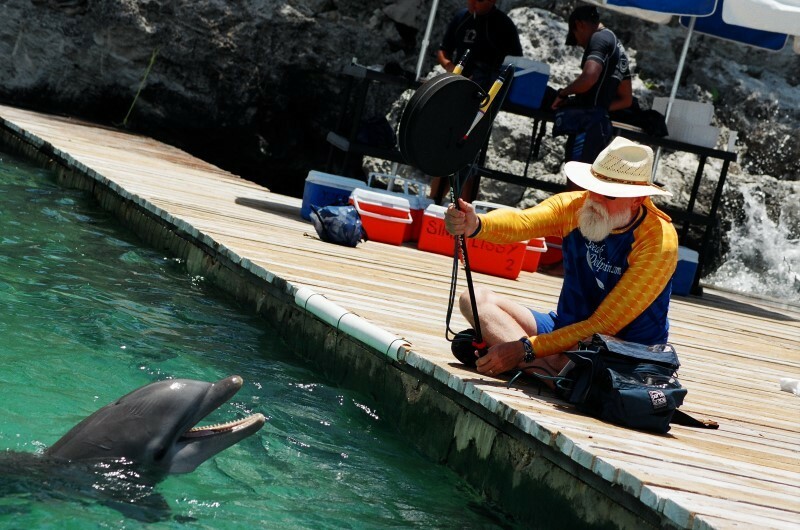 This fascinating story about Jack Kassewitz's scientific breakthroughs in dolphin communication and his friendships with orangutans offers much hope for humanity's evolving role as stewards for all animals. 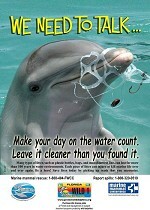 Is now available through Amazon.com or at our CreateSpace Store. 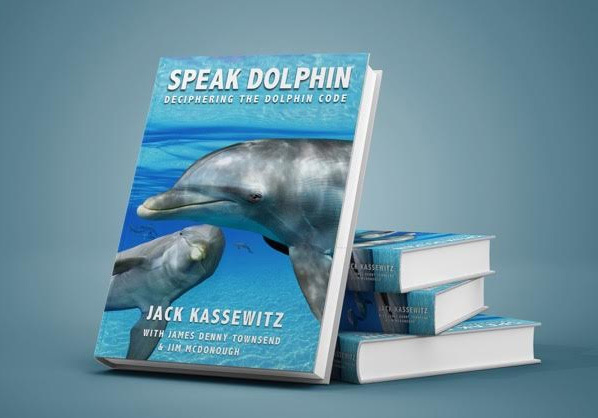 Using our CreateSpace Store will better help our funding for future research. 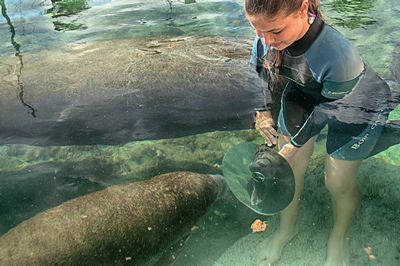 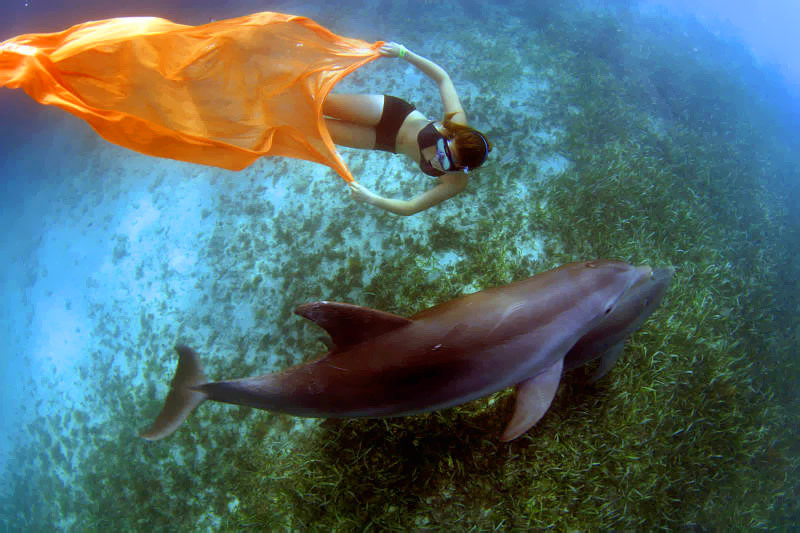 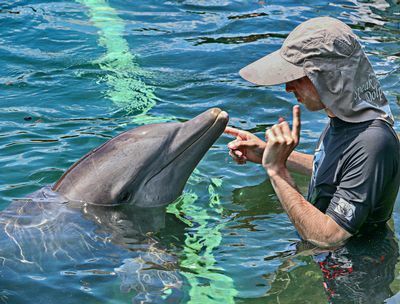 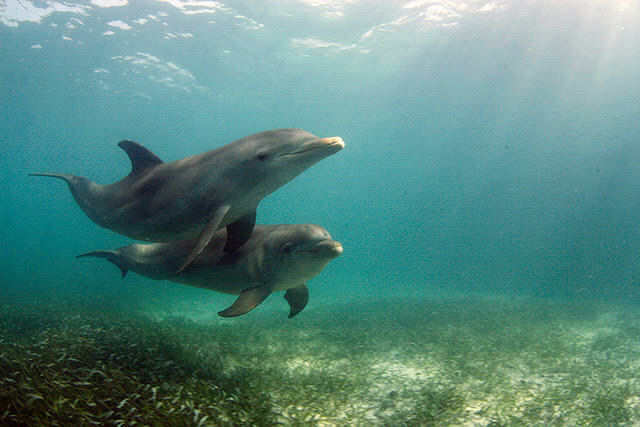 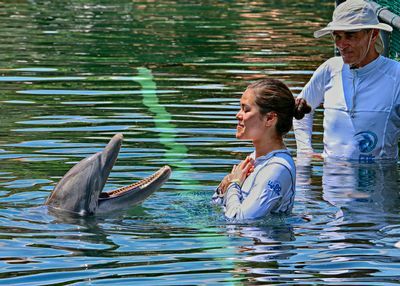 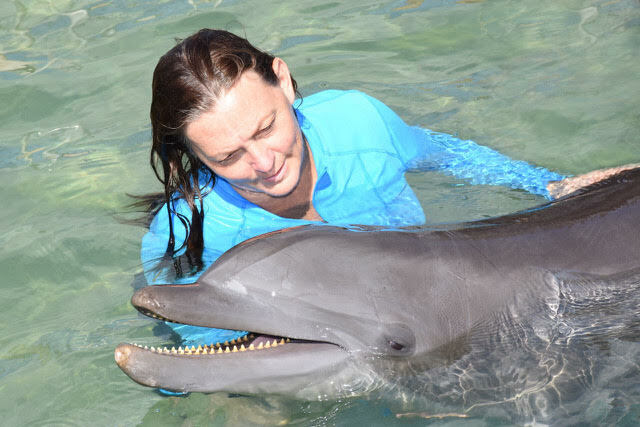 Join us for incredible experiences conducting dolphin research in Mexico. 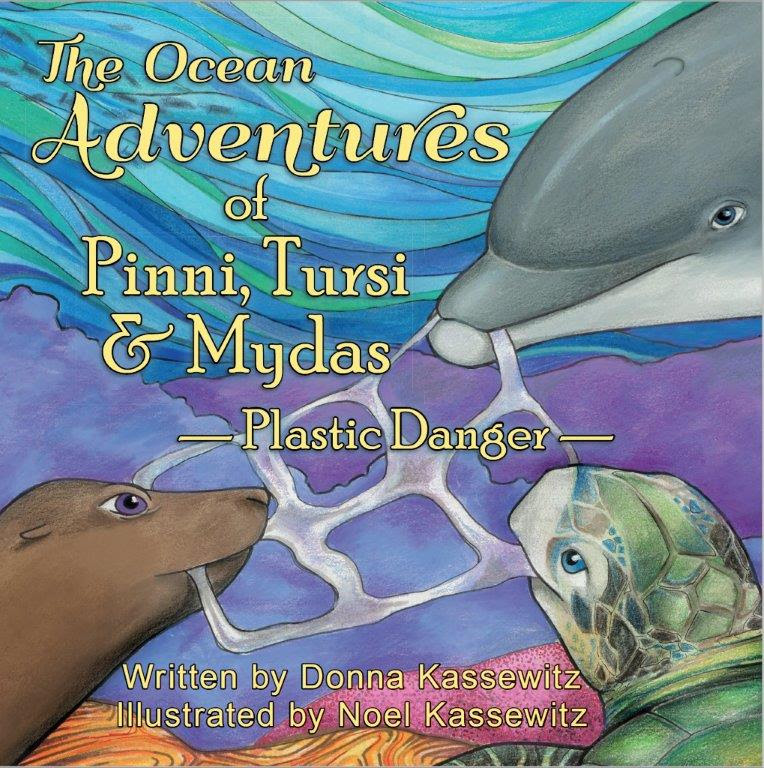 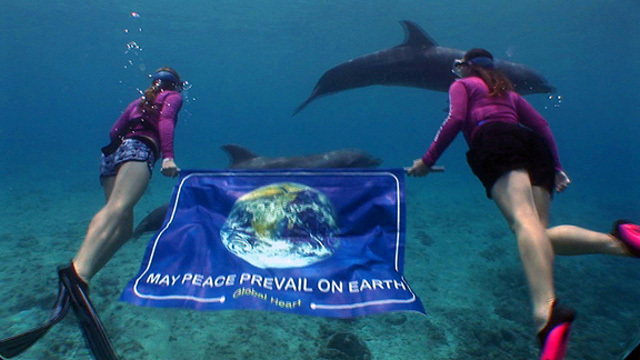 Inspiring children and their families to keep the oceans clean.